When you are dealing with a business, bringing in a transformation with your business tools and processes is one of the major decisions today. Especially special importance must be levied on the devices that require an enormous financial investment. This blog talks about why it makes a sense to install a CRM software and its effect on your entire business processing and productivity. Furthermore, we shall be discussing the influence of a high-tech CRM software on the sales and marketing sections of your business entity. 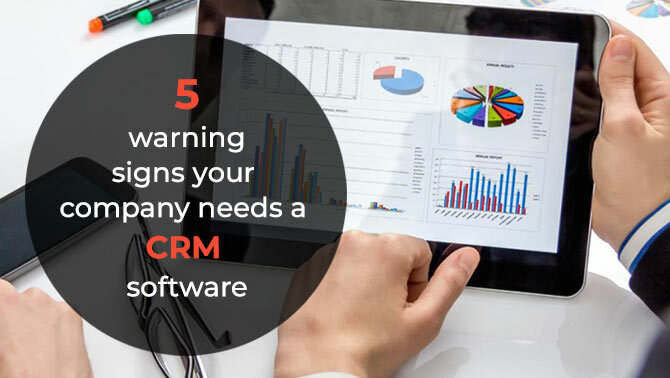 Let us concentrate on what are the five warning signs that your company needs a CRM. When does it become crucial to install a CRM software for your business enterprise?In case you feel that your business productivity is low or is operating with a lower efficiency: Before the revolution brought in by the CRM system, all the business had to keep a manual track of every minute thing. Maintaining data with the assistance of spreadsheets and paperwork is a tedious task and requires a lot of time investment. The evolution of CRM functions to effectuate the replacement of manual data entry with an automated one. Furthermore, it rules out all the hustles related to siloed email chains. In turn, the CRM software facilitates the businesses with increased efficiency. Also, it generates a higher revenue per person. When you feel that your business departments are not working in a synchronized manner:It is possible that the inter-linking of the departments might be affected by their day-to-day work ethics. One department may not be aware of the happenings of other departments. When a client approaches such a dis-organized business entity, he gambles up with whom to contact for solving all his problems entirely. All such hustles get ruled out with the installation of a CRM. CRM software facilitates the departments to view the life-cycles of another departmental working. If there is an absolute lack of accountability amongst your business associates:It may so happen that you may lose an important client as there was no one to address him correctly. Here, the role of CRM software comes into play as it generates every minute details of your interaction with your customers and leads. 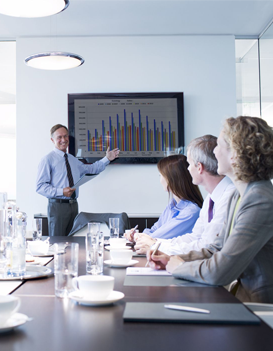 This facilitates the business leader to keep track of who fell short of addressing the customer efficiently. When you know that your business data lacks the essential factor of critical analysis:When you are serving your clients, it becomes necessary for you to understand your client form all perspectives to help him fruitfully. Here, the CRM software comes at your rescue. It gives you an insight into your customer from all aspects with the assistance of built-in reports. Furthermore, it even helps you in analysing the data effectively. When you have your data analysis accomplished efficiently, it helps you in getting an insight into demographics and digital behaviours. A high-tech CRM system leads you towards a targeted customer experience management. It helps in releasing the lower satisfaction rates of your business customers and reducing the higher volume of complaints being generated. Are you heading towards installing a CRM software for your business entity? If yes, then you are heading towards the path of success. A structured and efficient CRM software ensures that the sales and marketing departments of your company functions efficiently and clinches in more than your targeted number of deals. To streamline the workflow of your business, it becomes a crucial step that your business identifies and secures in the right CRM software. While you are out to buy the CRM software, here are the 10 biggest mistakes made by the entrepreneurs with their purchase of CRM. Avoid these 10 big mistakes while you purchase CRM software to rule out all the hustles. Today, one of the biggest hindrances in the overall business progress is the unwillingness of industry towards CRM software installation. This may be either due to lack of funds or lack of CRM knowledge. However, when you have a well-structured and a legit CRM, it is affordable and easy for implementation. This becomes the second hurdle of the companies as they lack insight into their CRM requirements. The moment you are clear with what you expect out of the CRM products, you rule out the difficulty in crossing out the wrong CRM software installation. According to CRM experts, one of the major mistakes committed by people is overly complicating their business prospect. The result of the overcomplicated business expectations either results in adopting a wrong CRM software or its adoption failure. 4. 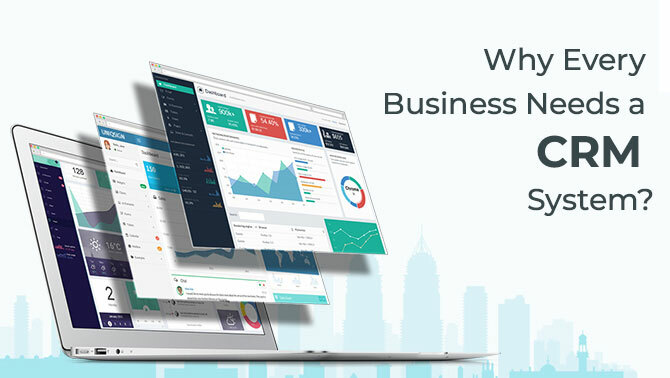 Buying CRM software since it is enriched with out of the box functionality:It happens with those businesses who lack a proper insight into their CRM requirements. Often such businesses end up purchasing a CRM product with out of the box functionality and features. The motive behind this purchase is that they think that such CRM products will be helpful for them in the future. 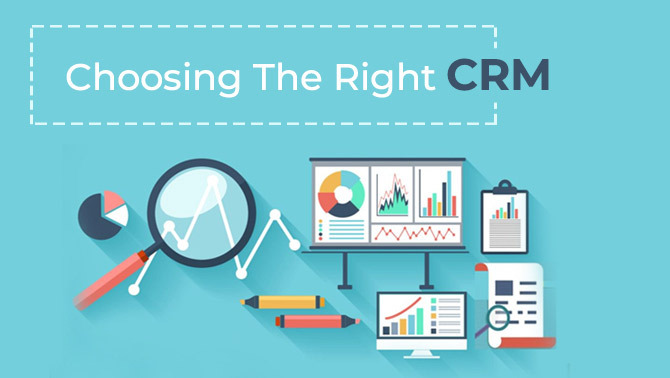 Lack of knowledge about how to utilize the CRM software to fit in its best for the goals of business sales and strategy often results in a wrong choice of the software. 6. When you opt a CRM software which is not compatible with your existing business software:As the business scales up, it becomes essential for the entrepreneurs to accommodate tools for automation, sales performance management and business intelligence. Hence, it also becomes necessary for such businesses to choose software which merges effortlessly with the existing tools and technology. 7. 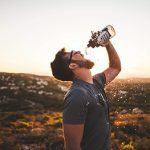 Lack of awareness about the data requirement being generated by your sales team:It is one of the biggest mistakes if you are not aware of what are the data requirements of your sales team. Devoid of this practical knowledge, a choice of wrong CRM system shall hinder your business growth. The greatest misconceptions of today are that the people are full of confidence that they shall remember every minute details of their client conversation. However, the practical scenario is much different from this. If you lack the technicality of data feeding into your CRM software, it will be one of your grave mistakes to count on. Choosing a wrong CRM software might not be able to work on improving the performance of your sales team to work faster and quicker. 10. In case you are overconfident that your CRM is only your strategy for sales:This is the last but not the least mistake committed by CRM buyers. Your CRM software won’t work on its own to devise a strategy for boosting your sales process.